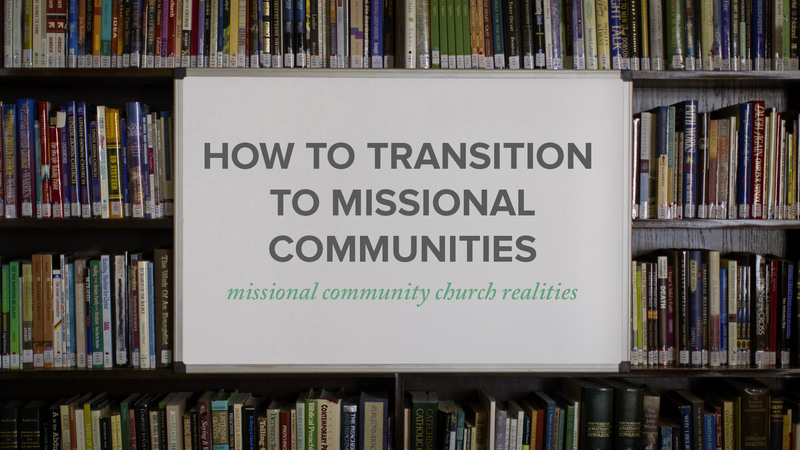 How do you transition to a missional community structured church? 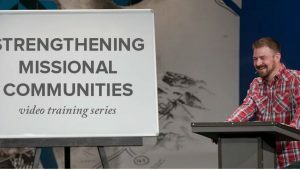 Jeff Vanderstelt shares that the starting point is theologically convicted leadership, new metrics for success, leadership humility, and new language. The three main approaches to transitioning that are covered in this video are: the yeast approach (ex. pilot groups), organ transplant approach (ex. 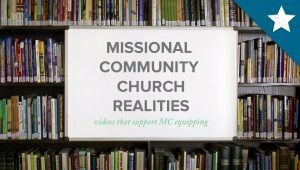 ending a few existing programs to make way for missional communities), and the wineskin approach (ex. 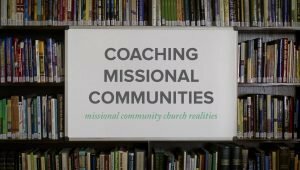 transitioning small groups or Bible studies to become missional communities). Video content by Jeff Vanderstelt. Production by Todd Morr.